GET A FREE GIFT WITH PURCHASE! 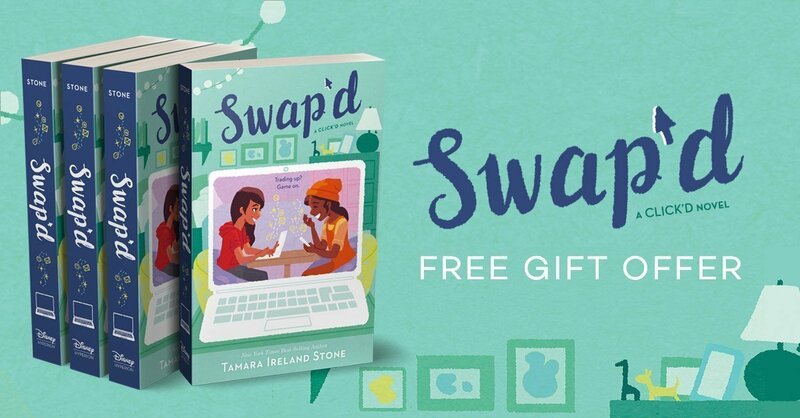 Pre-order or purchase a copy of SWAP’D from any retailer (or reserve a copy at your local library) and upload your proof of purchase/library hold slip using the form below to receive your free gift pack. Below is a selection of online bookstores (you can order from any retailer). Please upload a copy of your receipt or library hold slip (screenshot, photo, scan). Make sure your proof of purchase displays your name, the store or library, order or confirmation #, and my book title. Accepted file formats: jpg & png. If Other, please list the book store or library name. 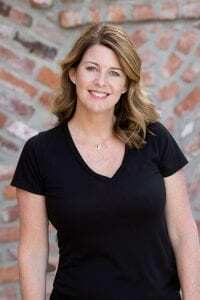 SUBSCRIBER REWARD: Do you want a chance to have a character named after you in Tamara's next book? 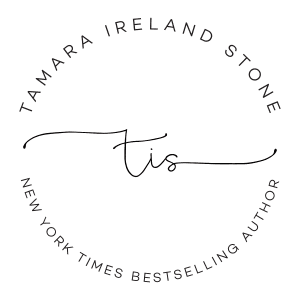 Subscribe to Tamara's newsletter for a chance to have a character in her next book named after YOU!!! Simply check the box below to confirm your subscription. Note: If you are already a subscriber to the mailing list, please check the box below. You will automatically be entered for a chance to win, but will not be added to the list twice. Yes! Subscribe Me For a Chance to Win! WE APPRECIATE YOUR PATIENCE. Due to the fact that this form requires a file upload to our server, your submission may take longer than expected. This is completely normal. Please only click the form submit button once to avoid duplicate submissions. You will be redirected to a confirmation page shortly thereafter. If you are not redirected and/or you do not receive a confirmation email please be sure to notify my webmaster at info@royaldigitalstudio.com. Thank you so much! 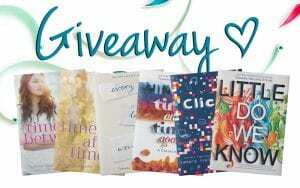 Share this offer with a friend or fellow book lover! 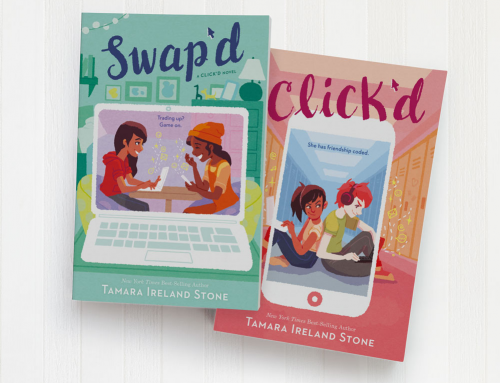 I’m so excited to put Swap’d, the second book in the Click’d series, in your hands. I hope as you’re reading it you find yourself smiling, giggling, and laughing out loud as much as I did while writing it. 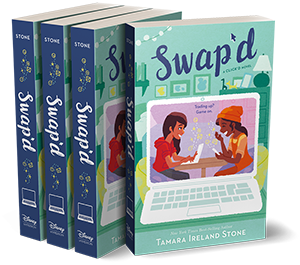 If you loved Allie’s friend group in Click’d, I bet you’ll love them even more in Swap’d. Zoe, Maddie, and Emma have Allie’s back like always, but this time, they each have a big part to play in making her latest game a hit. And I think you’ll find that when it comes to flirting advice, Zoe’s got some pretty solid tips. And then there’s Courtney. 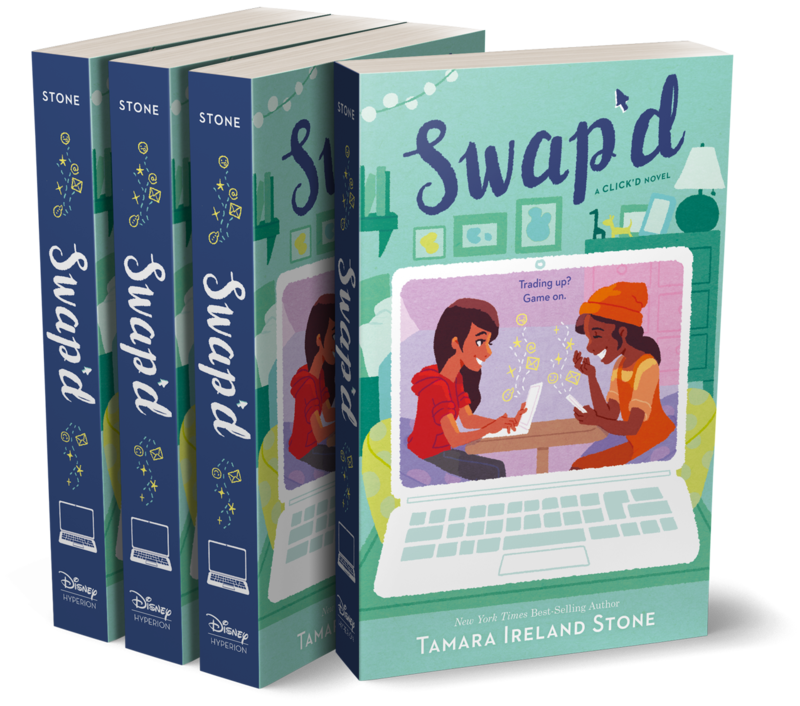 If you thought Allie was a force of nature, just wait until you see what happens when she teams up with her BFF from CodeGirls camp. 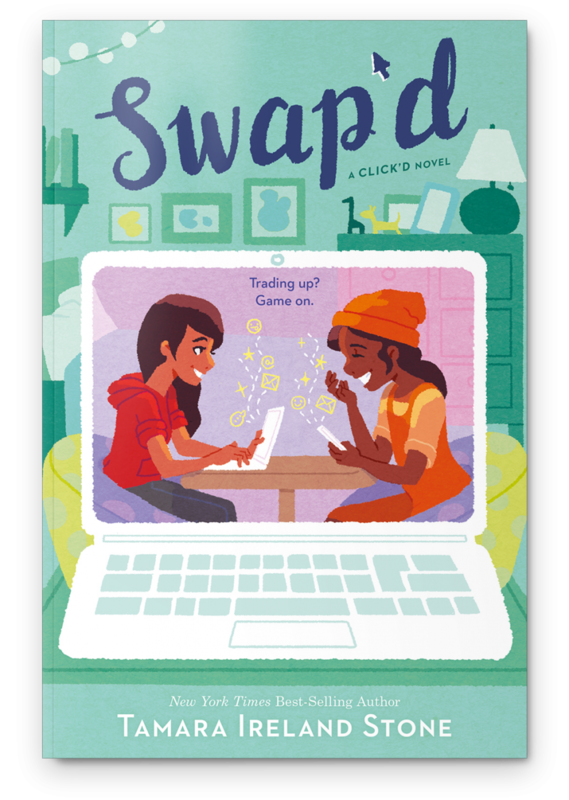 Their fun, fast-paced (and maybe a tiny bit rule-breaky) game will have you rooting for the two of them from the first page to the last. And Nathan. Aw, do you love Allie and Nathan as much as I do? 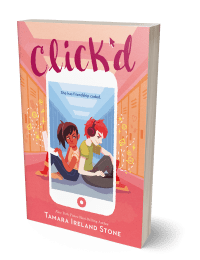 They were a dynamic duo in Click’d, but now they’re dealing with a new competition and, with it, a whole bunch of new challenges they never saw coming. Including… nah, never mind. You’ll see. What else can you expect? Well, there’s lots of cash, slime, candy, candles, fidget spinners, and video games. There are ginormous secrets. Funny avatars. A cameo from my favorite superhero (and also, my favorite superhero pig). Oh, and a twist I hope you don’t see coming! Oops… have I said too much? 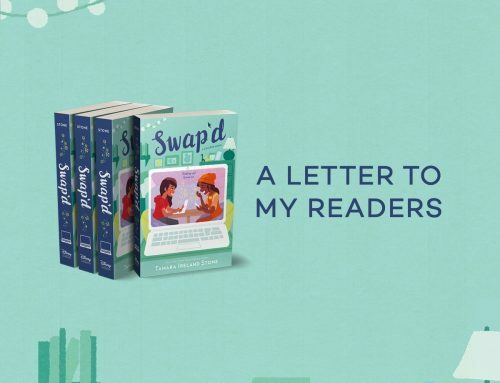 Thank you for picking up a copy of Swap’d. I can’t wait to hear what you think! Fill out the form above and be sure to upload an image of your proof of purchase. HOW WILL I KNOW MY SUBMISSION WAS SUCCESSFUL? Upon completion, you will be automatically redirected to a confirmation page. Additionally, you should receive an automated email confirmation displaying a copy of your submission. If you don’t receive this email, please be sure to check your spam filter. Unfortunately, we don’t have the time to contact people individually to confirm receipt. If the submission goes through without any issues or email bounce-backs, it’s safe to assume you’re good to go! :) We’ll be sure to reach out to you if we need additional information. As long as there’s no issue with your submission, you can expect to receive your gift no later than April 15, 2019. 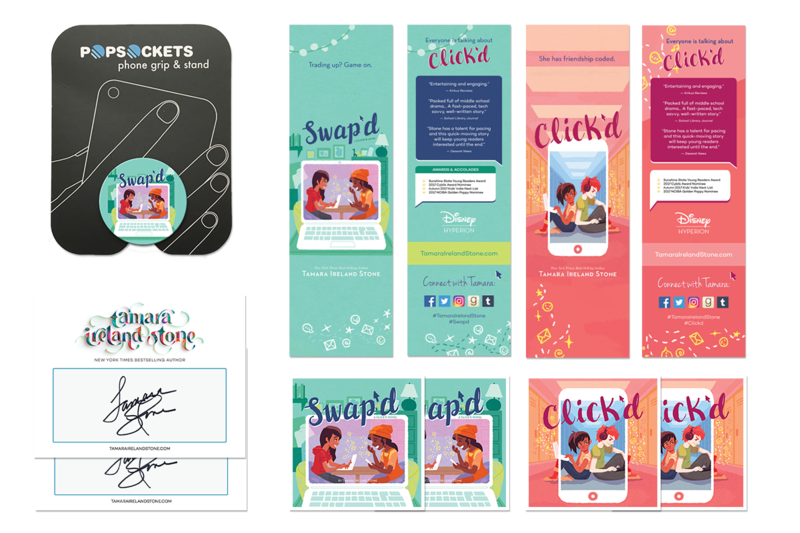 IF I ORDER ADDITIONAL COPIES FOR FRIENDS OR A CLASSROOM, DO WE EACH GET A PRIZE PACK? Yes. Please state how many copies you ordered and be sure your proof of purchase clearly reflects the total number of books purchased. HOW WILL YOU CHOOSE WHO WINS THE SUBSCRIBER REWARD? 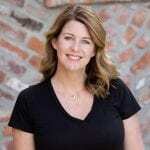 If you have any further questions or you notice an issue with my website or submission form, please email Caitlin at Royal Digital Studio (my web designer & brand strategist). Alternatively, you can send her a DM via Instagram (@royalsocialmedia) or Twitter (@RylSocialMedia). 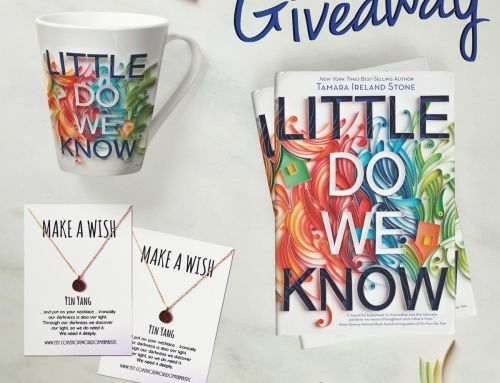 You must order a copy or reserve a copy at your local library before March 31, 2019 to be eligible to receive this special gift offer. You must upload your proof of purchase to be eligible. This can include a photograph, screenshot, scan, or copy of your original sales receipt or library confirmation. A picture of the book itself does not qualify. U.S. mailing address is required. You must be 13 years or older at the time of entry to participate. If you’re younger than 13, please ask a parent or guardian to fill out the form for you. You can order from any retailer (direct links can be found above). 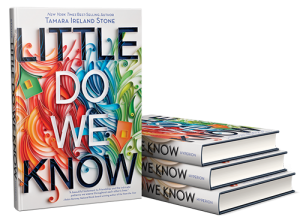 If you don’t want to order online, most indie bookstores (as well as Barnes & Noble) will take orders over the phone or in-store. Just ask a sales representative at your favorite store! Limited to one gift per person.